Please read this article before you sync your Infusionsoft account with MOBIT. It details the required and recommended steps you should take within MOBIT and Infusionsoft. In order to send an SMS to a Contact, their mobile number must be in international format. MOBIT automatically reformats mobile numbers in your Infusionsoft account into international format based on a contact&apos;s billing address country field. In order for contacts mobile numbers in your Infusionsoft account to be correctly formatted into international format, you must have the correct Billing Address Country Field set for all contacts in your Infusionsoft account. 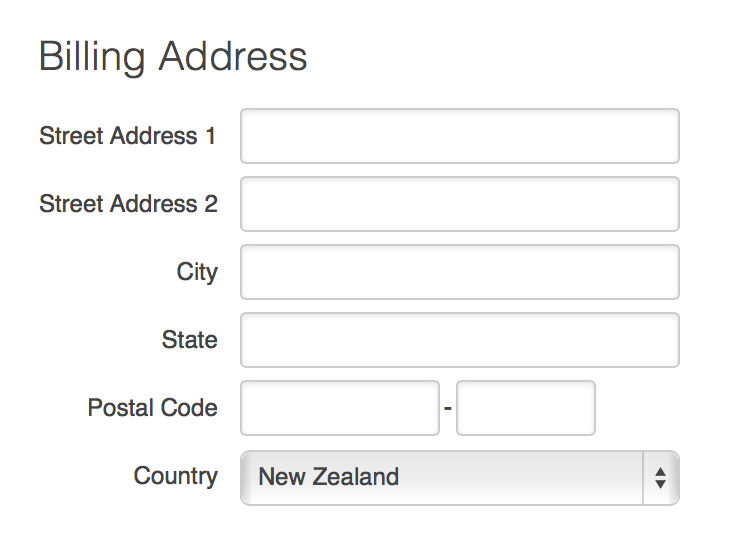 Contacts with a blank country field will have their billing address country field automatically set to the country which you signed up to MOBIT under. This could, in theory, lead to the wrong country being assigned to a contact, which would also result in the wrong international formatting of that contacts mobile number, should one be present. This is why it is important to make sure the country field is set for all contacts in your Infusionsoft account. When you sync your Infusionsoft account with MOBIT, you will need to map MOBIT&apos;s mobile number field to one of your Infusionsoft phone fields. It is therefore important to ensure that contact&apos;s mobile numbers are placed in the same phone field in Infusionsoft. Contacts mobile numbers should not be spread between multiple phone fields. You can use one of the 5 Infusionsoft phone fields as shown below. By default, all of your contacts are imported to MOBIT as non marketable. To important contacts as double opt in, you will need to set double opt in bypass to YES. This is not an absolute must, but clean data is generally good data, so we recommend deduping your entire infusionsoft database before syncing with MOBIT.